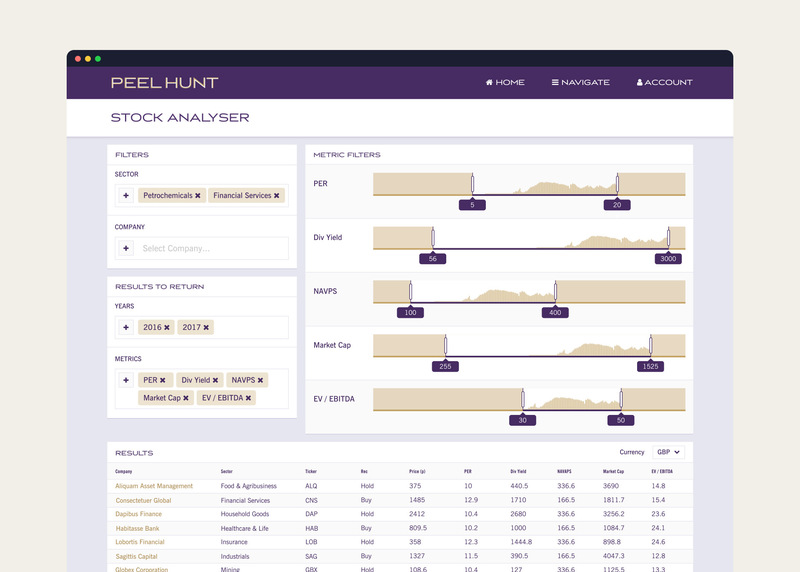 Based in London and New York, Peel Hunt offers a wide range of business solutions to small and mid-cap investing institutions and companies. 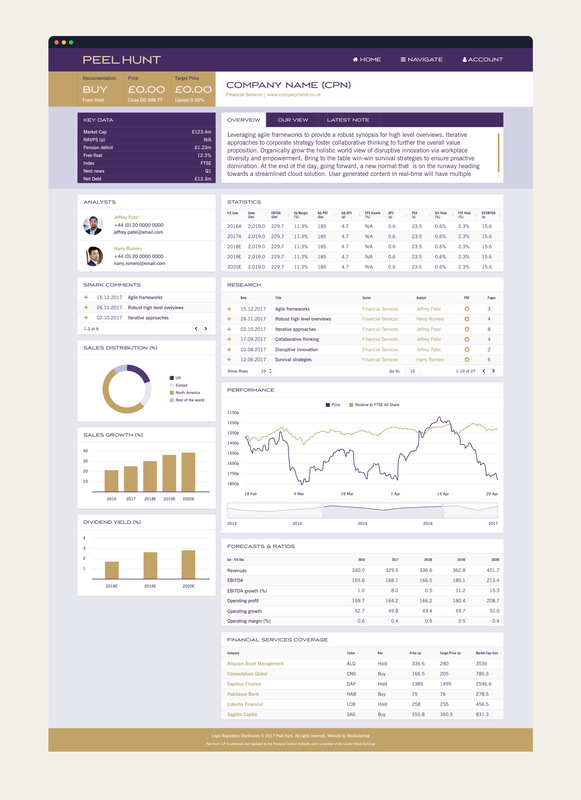 The firm provides corporate finance advice, research, sales trading, agency sales, market making and settlements. 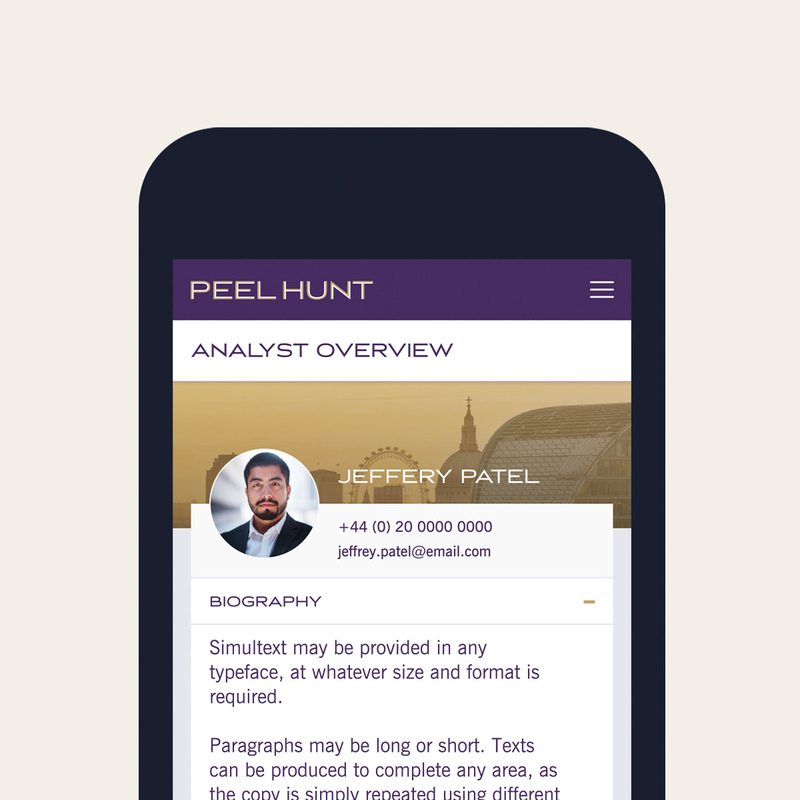 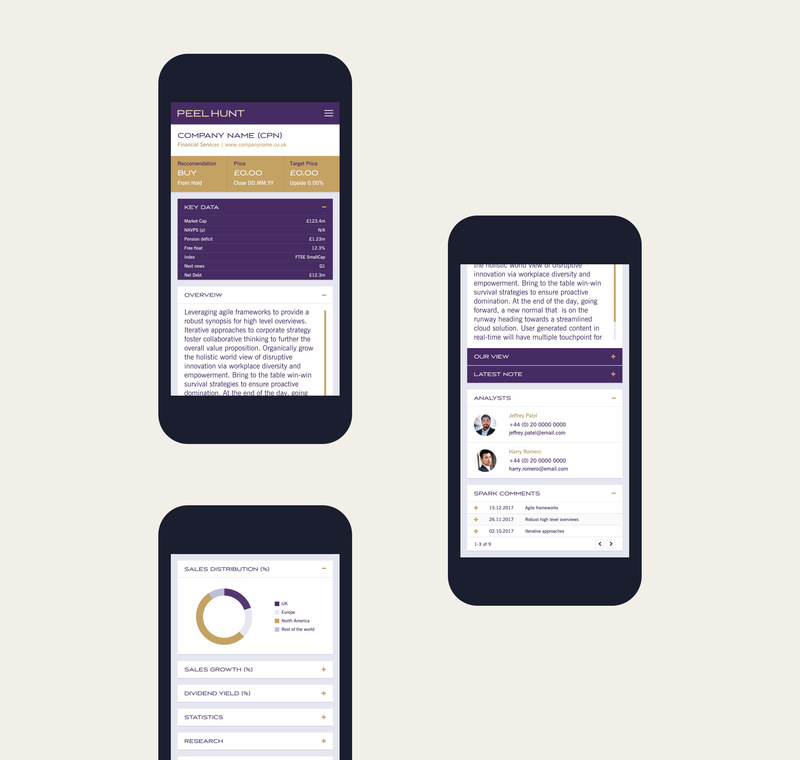 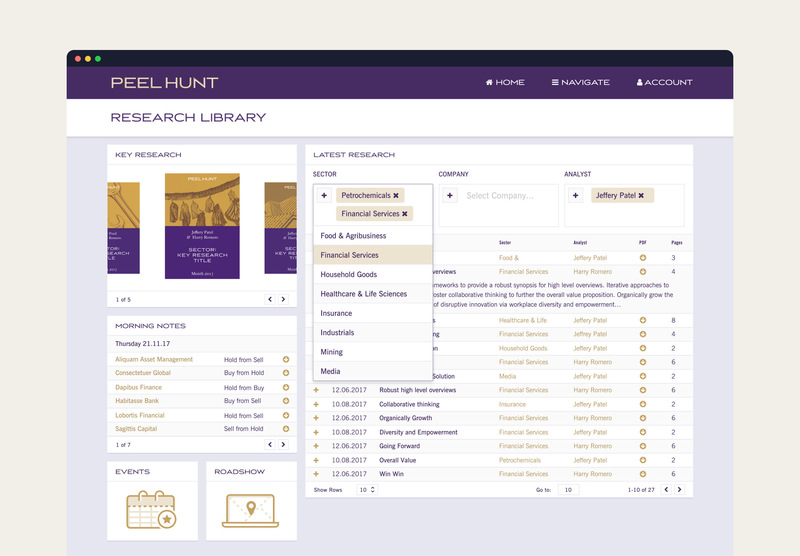 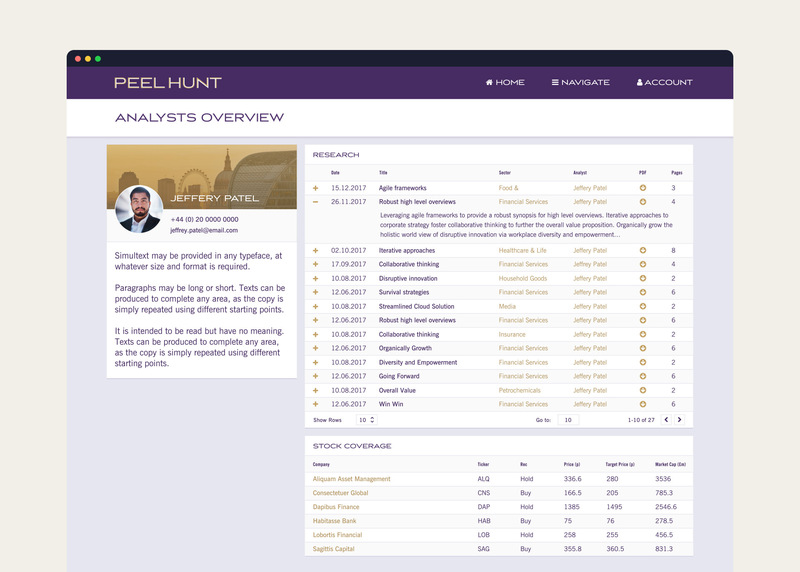 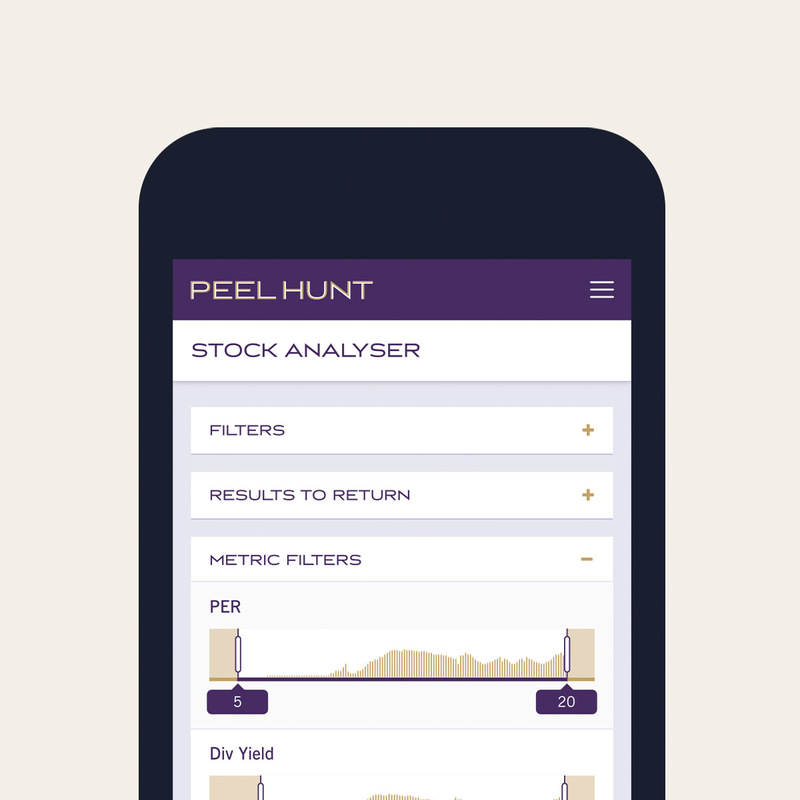 I worked with a team of developers to design an online research portal for Peel Hunt analysts that incorporates comprehensive equity research of over 340 stocks across 16 sectors.